Removing a tree in your yard after a horrible storm or trimming back branches that are hanging over your home can actually be a lot more dangerous and challenging than you might think. 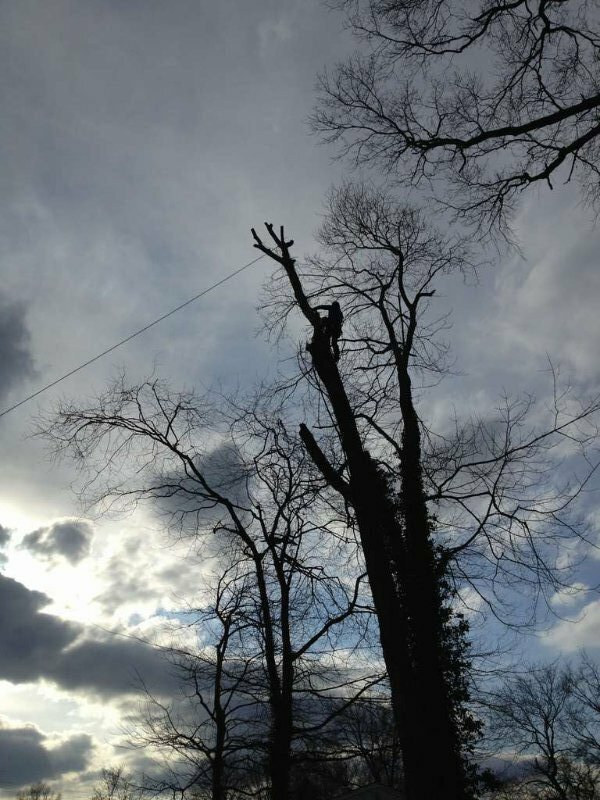 There are some homeowners who try to do tree service in Montville, NJ on their own, but the truth is that you should really leave tree removal and tree trimming to the professionals. Big Foot Tree Service can provide you with all of the services you need and help you avoid safety issues on your property. 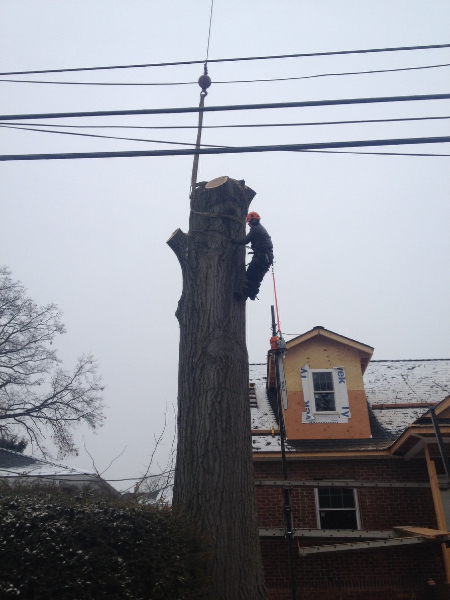 Are you currently looking to have tree removal done in Montville, NJ? Whether you have a tall tree in your front yard or a group of smaller trees in your backyard, the key to successful tree removal is formulating a plan. It’s not as simple as just chopping down a tree and letting it fall to the ground. You need to plan everything out, and you may even need to have tree crane service in Montville, NJ done in some cases for extra tall trees. 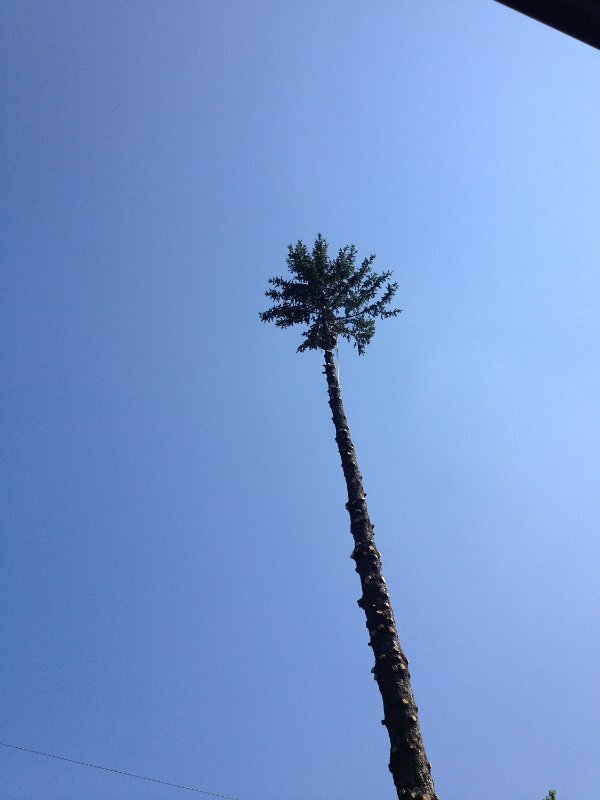 By working with Big Foot Tree Service, you can remove trees without any of the problems that might come along with it. Big Foot Tree Service can also assist you with your tree trimming in Montville, NJ. If you have a large tree in your yard and you don’t trim it from time to time, the branches can cause problems for you. They can fall onto your gutters and roof and cause extreme home damage. They can also fall in neighboring yards and upset those who live nearby. By having professional tree service done, you can eliminate these risks and keep your tree under control. 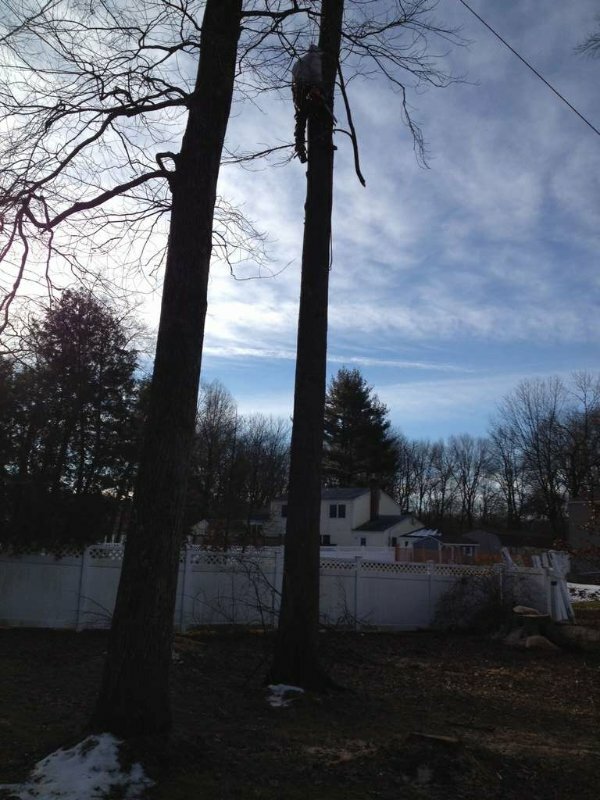 It doesn’t matter what kind of tree service you need to have done at your Montville, NJ home or business. 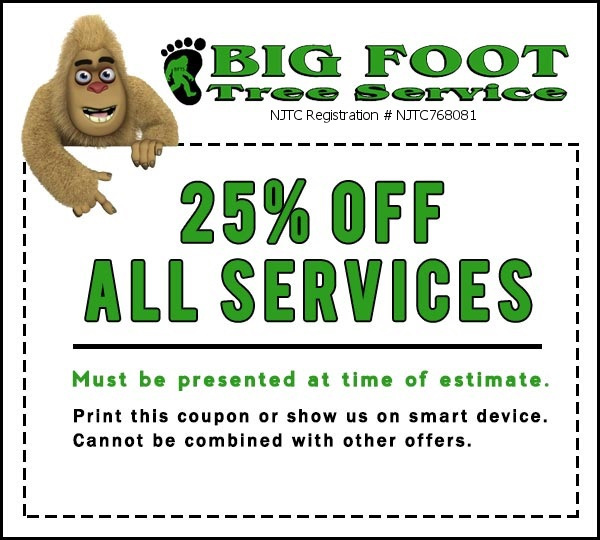 Big Foot Tree Service will be there for you. Outside of the services listed above, Big Foot Tree Service will obtain permits, if necessary, to move forward with tree trimming, tree removal, stump removal, or anything else that may require a permit. Additionally, Big Foot Tree Service can provide crane services, if need be, to get the job done. There is no job too big or too small! 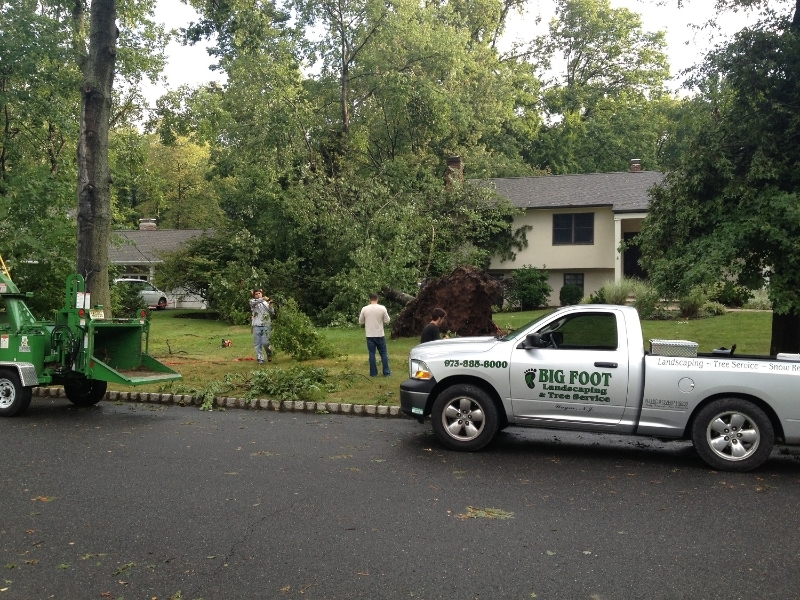 If you need to have tree removal in Montville, NJ done, contact Big Foot Tree Service for help. 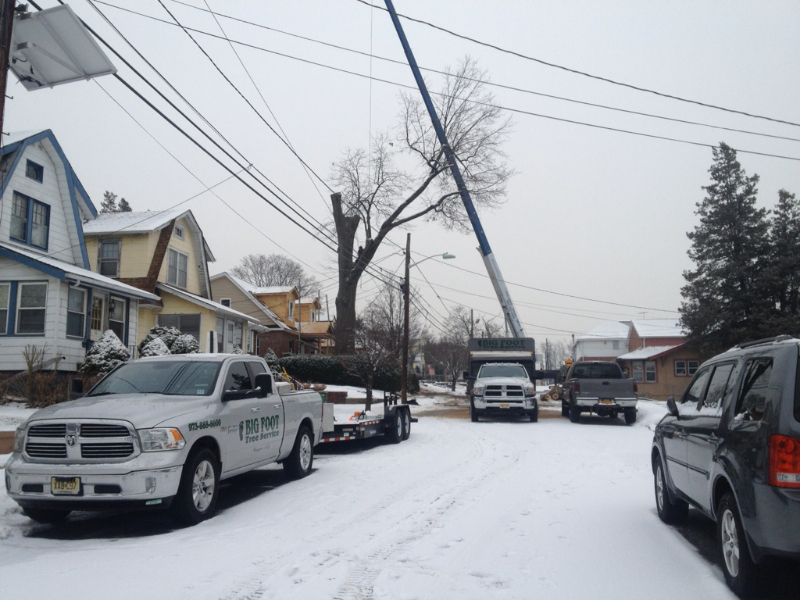 Call 973-885-8000 today for more information on the tree service you can obtain.